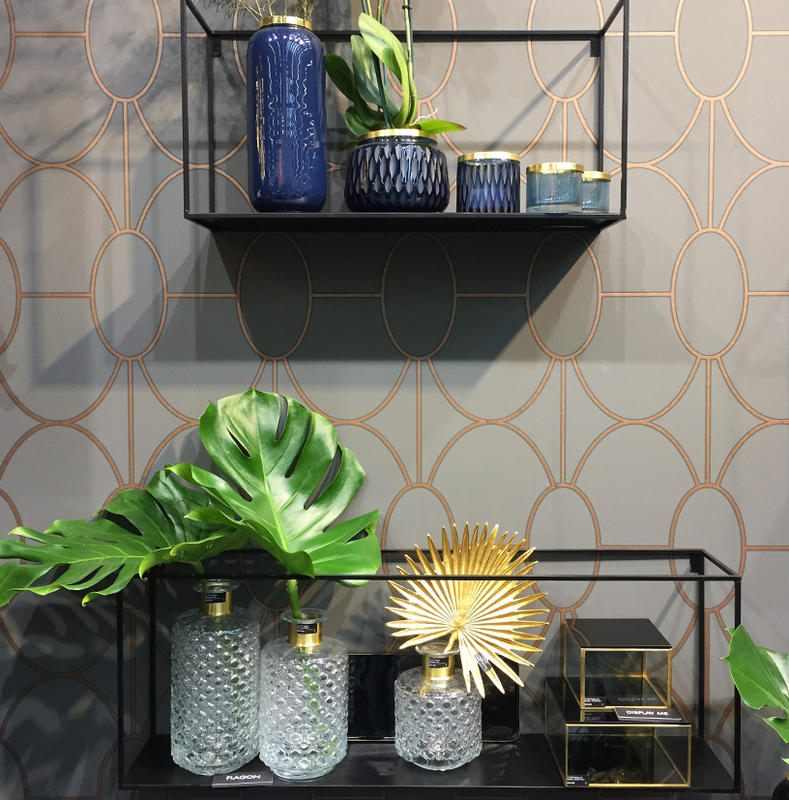 Ambiente Blog • Eclectic Clash. 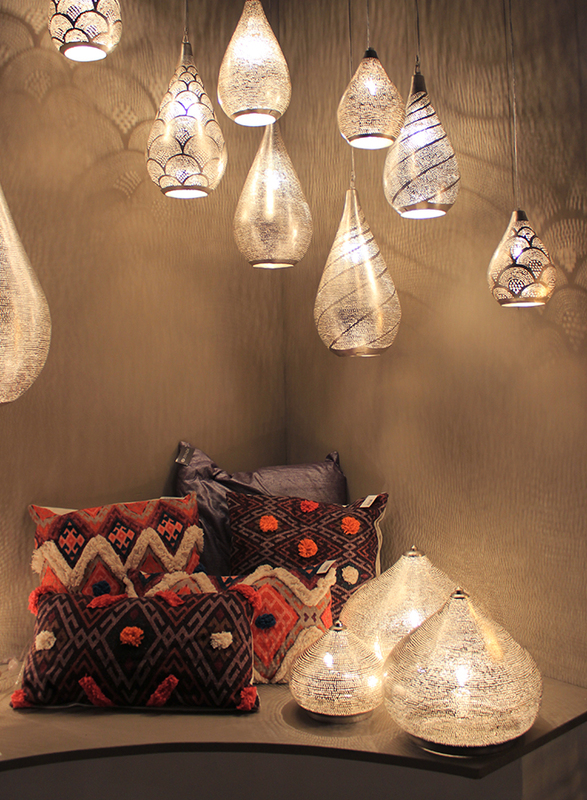 New ideas from the fair: interior design that breaks with old taboos. 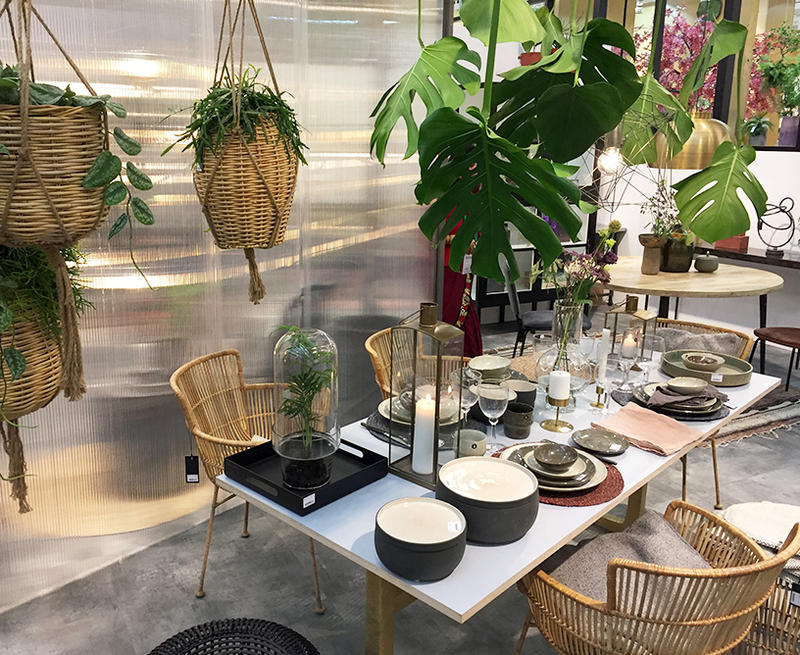 For stylists, retailers, designers and shop curators: Visiting the Living halls always offers inspiration, new trend discoveries and the opportunity to revel in good design. But this year something very special has happened – we learned a lot about harmonious co-existence. For instance, how opulence and simplicity can go well together, how attractive it is to be daring and how well-designed everyday objects can make you happy. 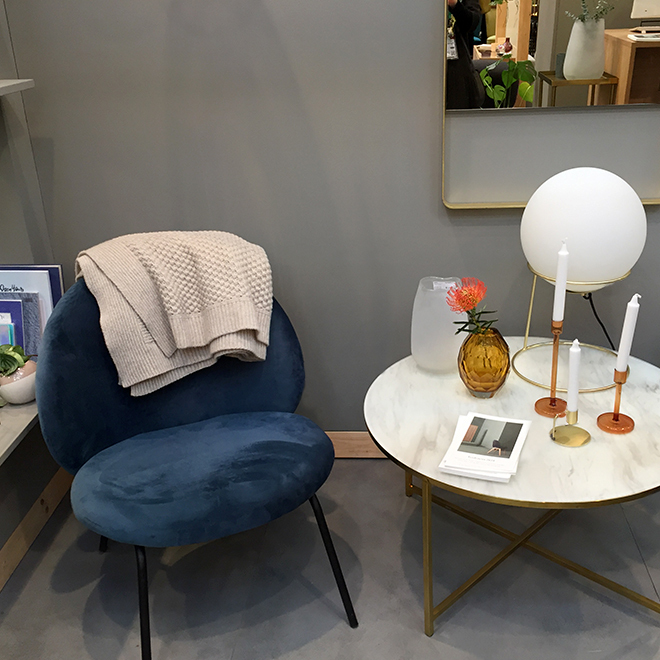 Daring discontinuities, clashes of styles, attractive contrasts – many of this year’s exhibitors demonstrate in diverse creations how opulent items such as velvet upholstery in aqua colours and golden Art Deco accessories can coexist harmoniously with simple modern forms. It is about the expression of personality in all its aspects. 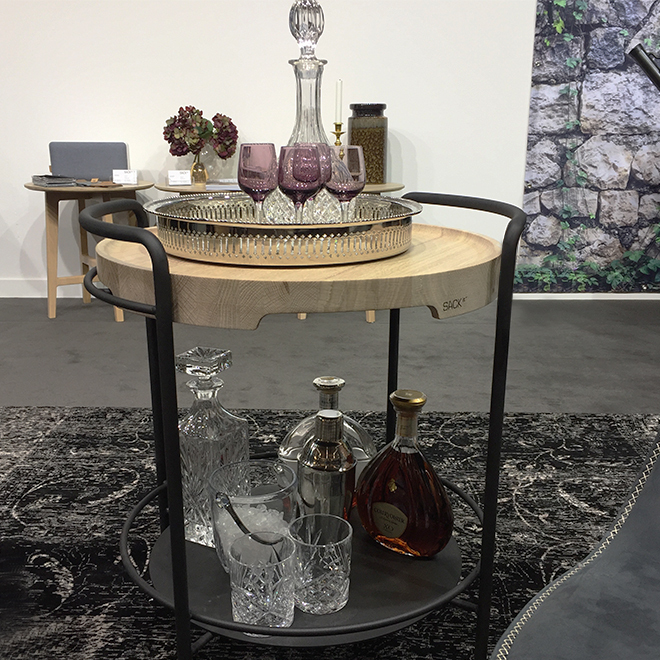 Small items of furniture with graphic lines can be found next to luxurious armchairs or antique cut crystal glasses on reduced, contemporary iron tables – as we found at the Sackit and Gift Company stands. The message is clear: combine, be daring, play with form – and if it doesn’t quite fit, try again! 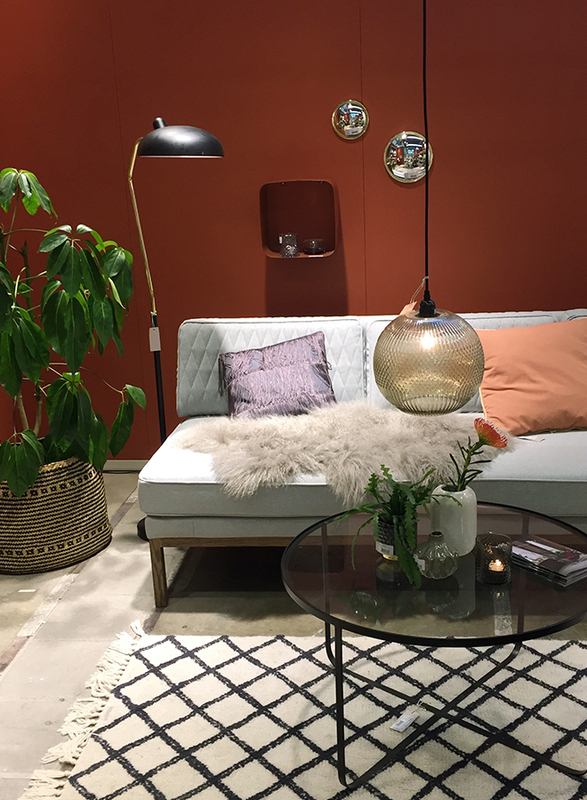 Many Scandinavian exhibitors, such as Nordal, House Doctor, IB Laursen and Bloomingville, have had a bit of a clear-out. Ethnic textiles have taken something of a back seat. 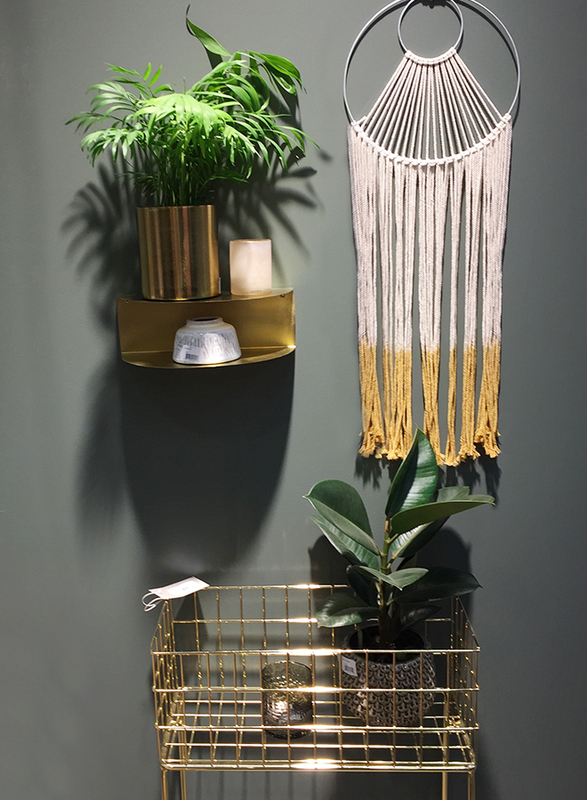 Reduced, geometric wall mirrors, simple shelving and side tables with thin graphic lines leave plenty of room for personal accessories (which can gleam confidently in gold!). In the vases stand delicate ferns and grasses. Tropical abundance is giving way to fine lines and delicately drawn leaves. Green and blue tones, warm terracotta and untreated wood give a cosy, comfortable feel. 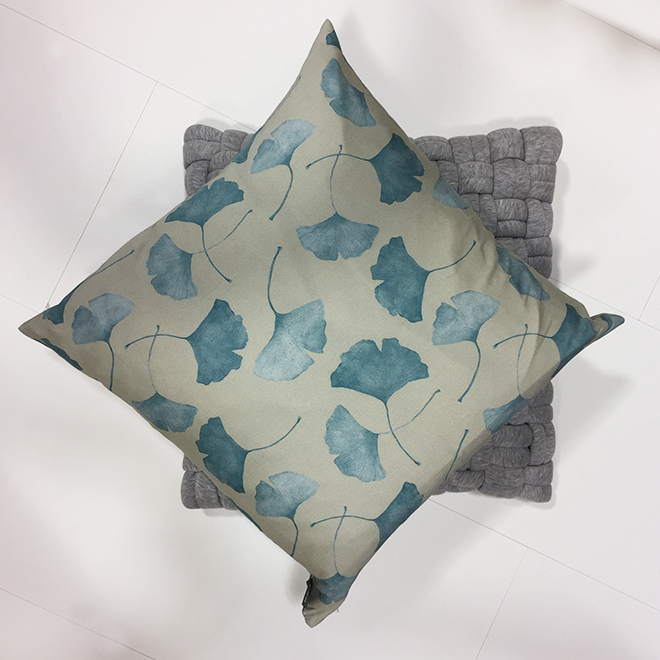 This is also happening with home textiles, such as Pad’s new collection, which combines Scandi graphic weave patterns with Japanese ginkgo drawings. A perfect fusion of style. 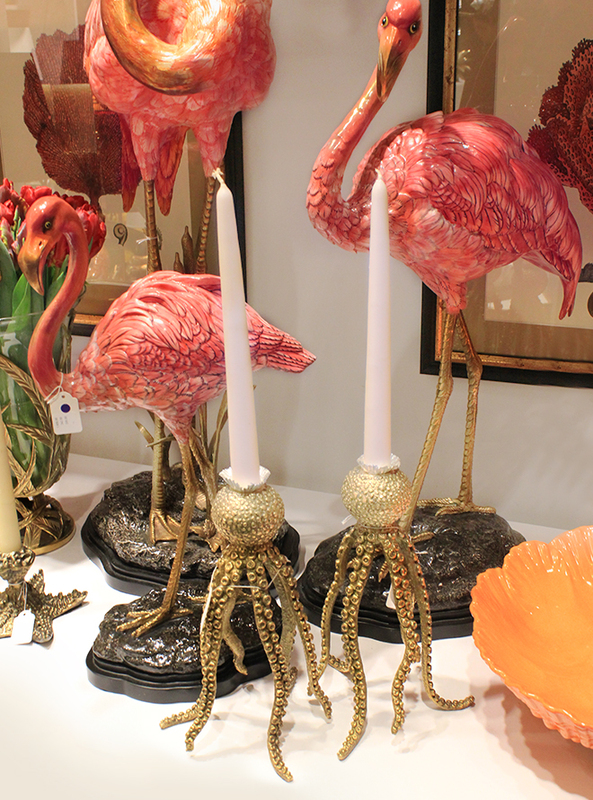 It is not just the styles and design on display at the fair that demonstrate personality and commitment. 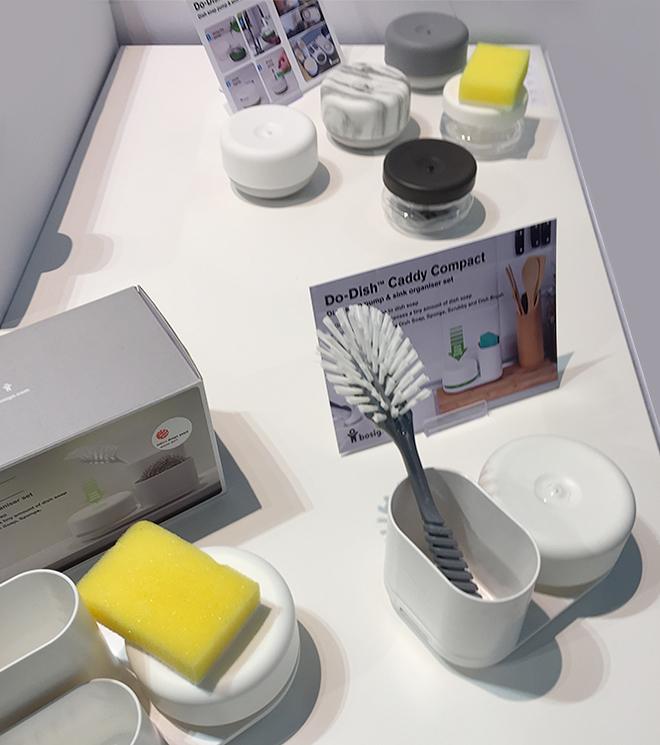 Many of the exhibitors have shown how easy it is to set socially responsible and sustainable aims. 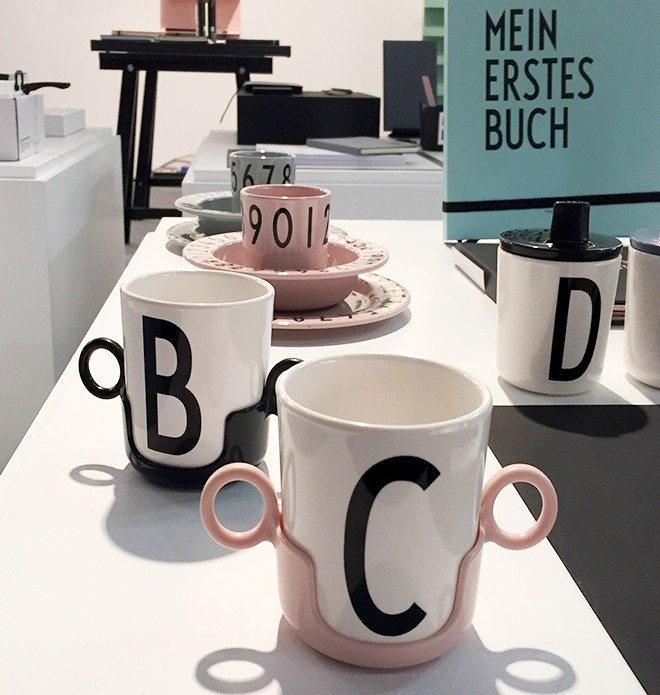 In addition to charity and fund-raising projects, there is plenty of personal engagement at Ambiente. 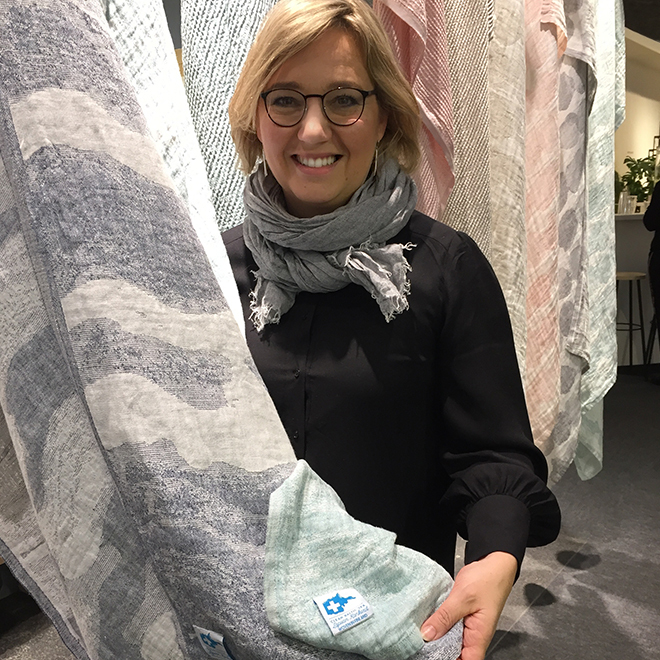 Take, for instance, the two designers Mari Martikainen and Minna Impiö, who not only add colour to living rooms with vivid wickerwork from their fairtrade label Mifuko, but also finance and initiate relief projects in Kenya. “It is very important to us to spend time in Africa. This is the only way co-working works. 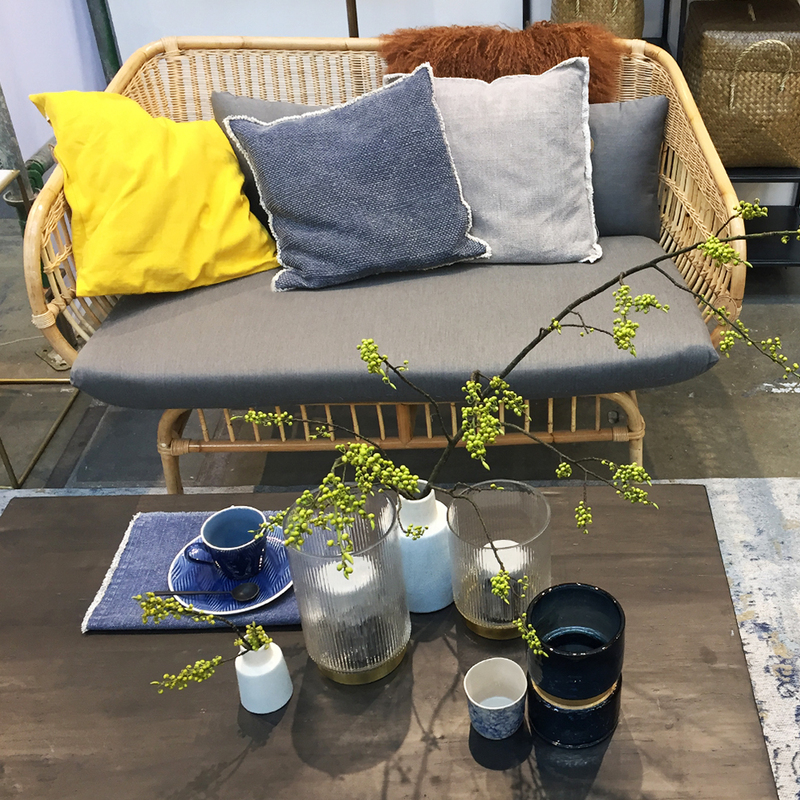 We weave together, inspire each other and see where help is needed,” Minna Impiö told us when we visited her stylish stand, where each basket bears the name of the weaver. 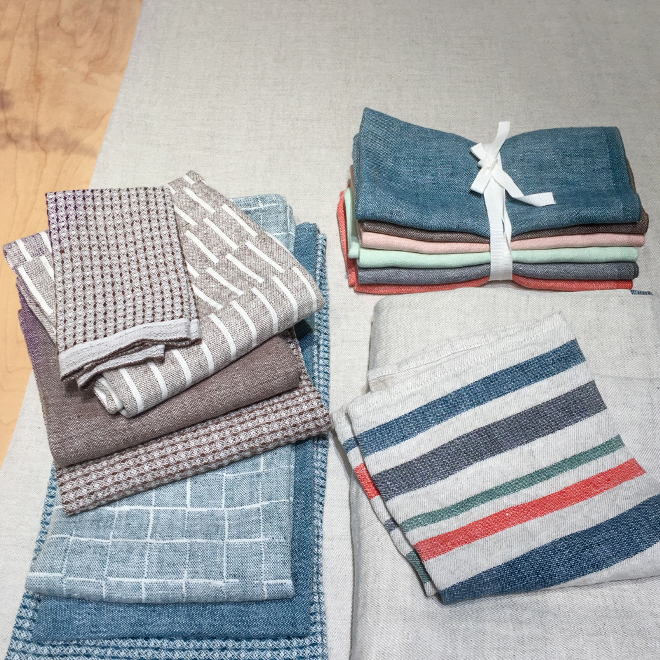 Not far away, the Lapuan Kankurit linen collection is presented, also from Finland. The proceeds are used to support the environmental organisation “Clean Baltic”. 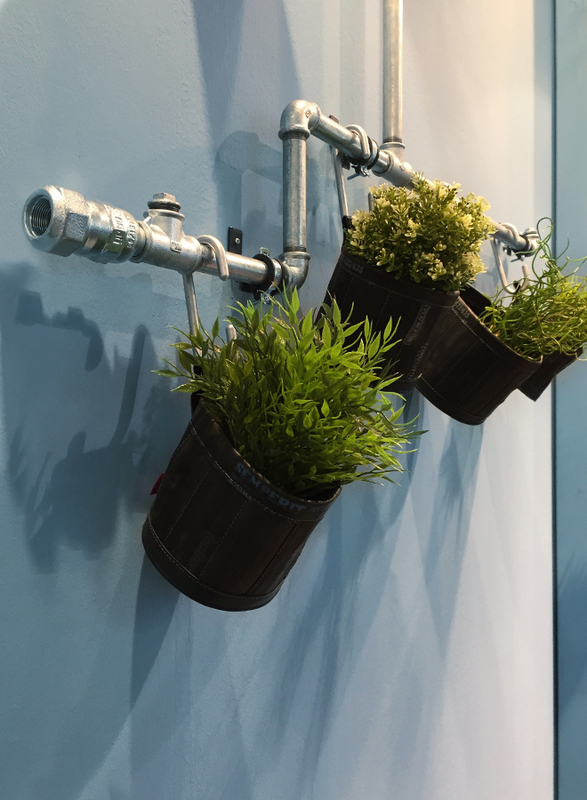 Berlin resident Stef Fauser recycles bicycle inner tubes into floral hanging baskets, bags and small pieces of furniture in an urban style. 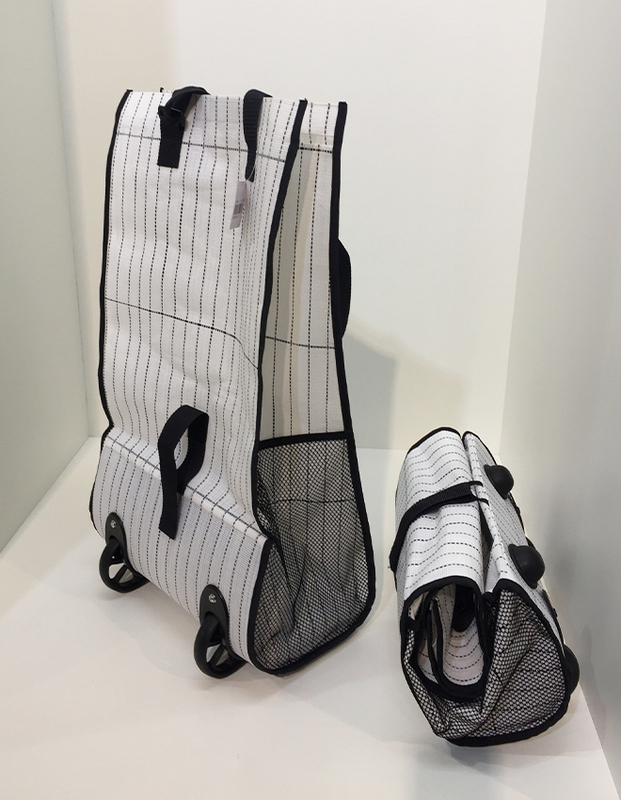 Or the design platform Made51 which – in collaboration with the UNHCR – is distributing sophisticated handicraft manufactured by refugees. These are just a few examples of a positive development: Good design can achieve good things. Last year’s summer fashions had a very clear feel. Happiness was the order of the day. 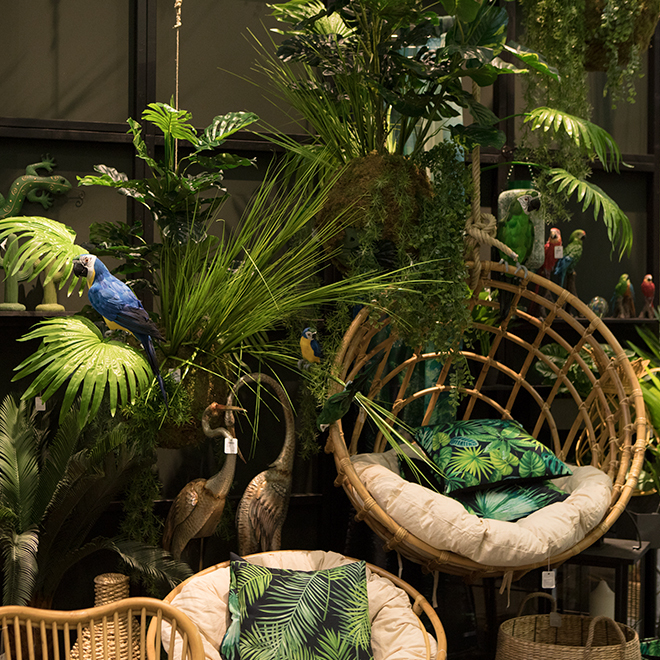 Tropical patterns, flamingos, monstera leaves, cacti, watermelon watercolours were not just big on textiles, home accessories and crockery but also on Instagram and Snapchat. 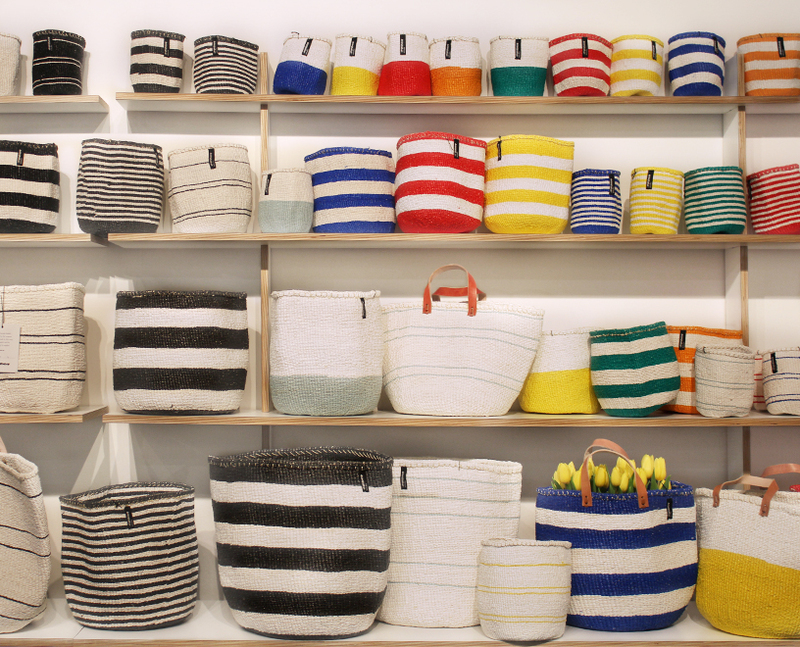 The good news is that these popular styles aren’t a one-season wonder. 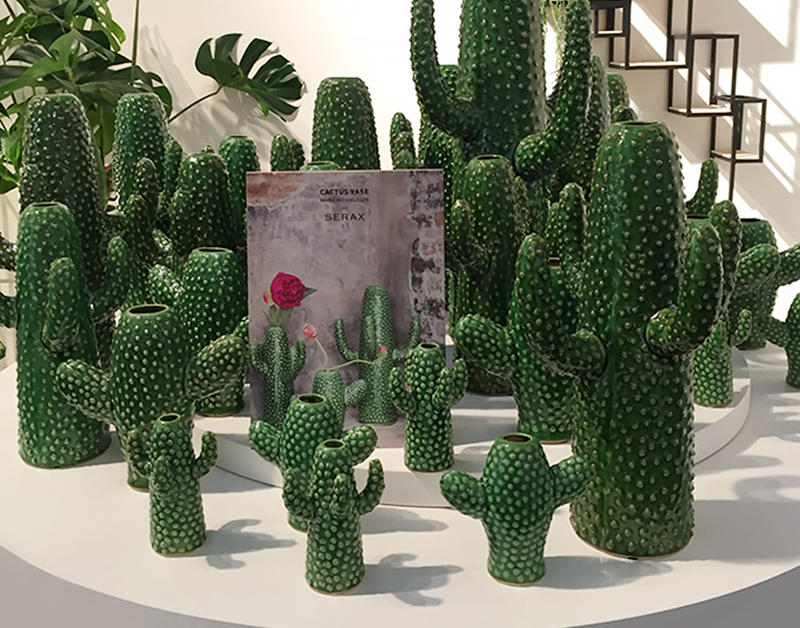 Good design is timeless, as demonstrated by the cactus vase that Marie Michielssen designed years ago for Serax. 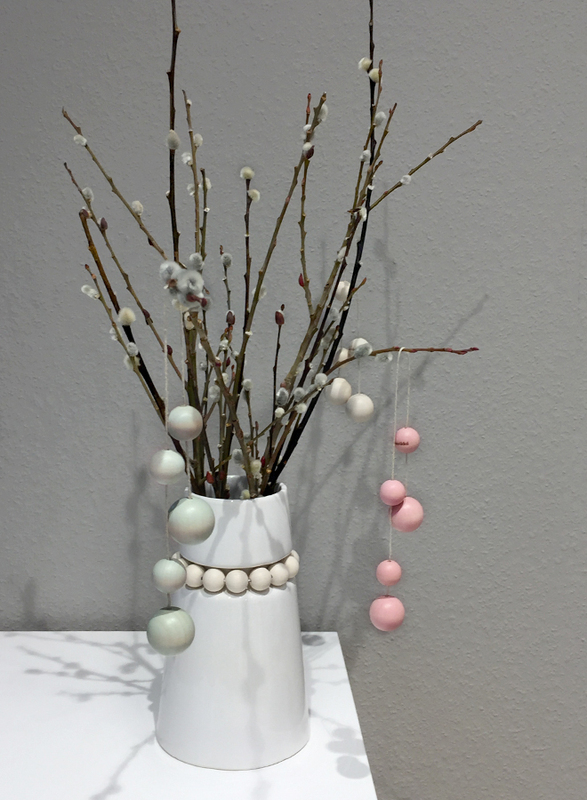 Designers present us with small moments of happiness. 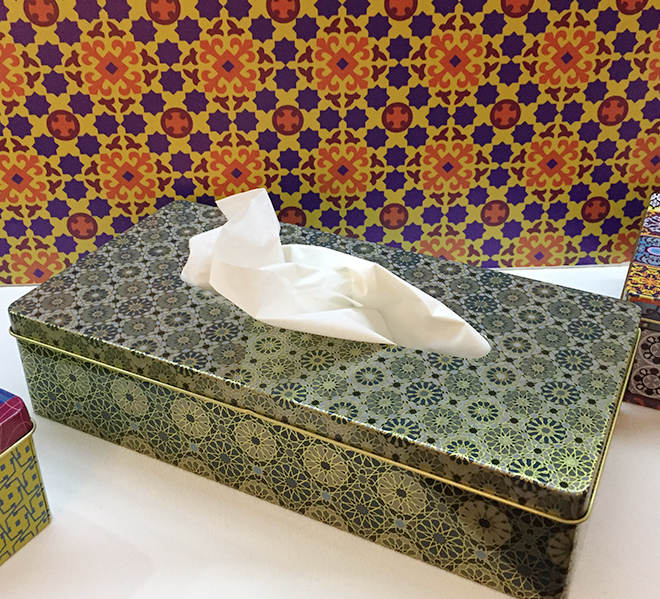 For instance, the Images d’Orient cosmetic tissue dispenser decorated with oriental patterns, the Arne Jacobsen Design Letters baby cup with classic vintage typography, rinsing agent hiding in minimalistic dispensers from Bosign, or the Reisenthel foldable trolley that looks cool enough for the hippest of hipsters. 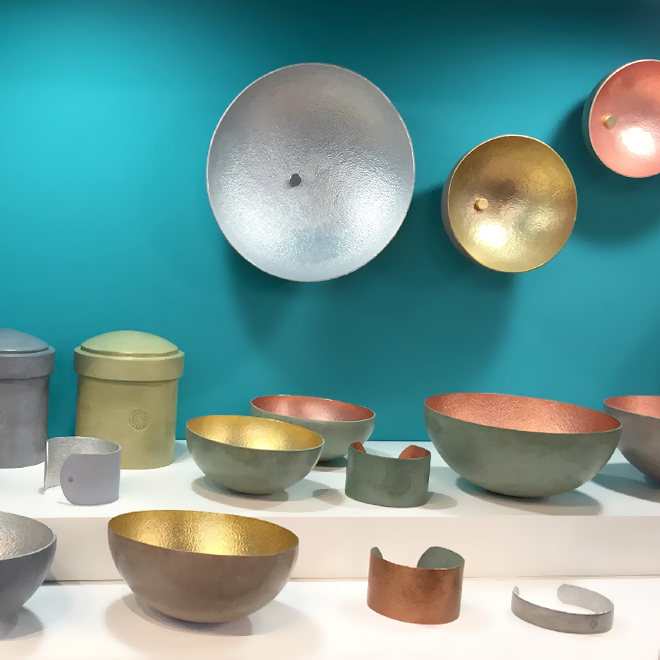 The true stars of Ambiente are the many woodworkers, glassblowers, weavers, ceramicists and metalworkers – the craftsmen and women who create the many wonderful pieces on display here. Lambert has relied on the special skills of its craftspeople for many years and is again this year experimenting with special techniques. 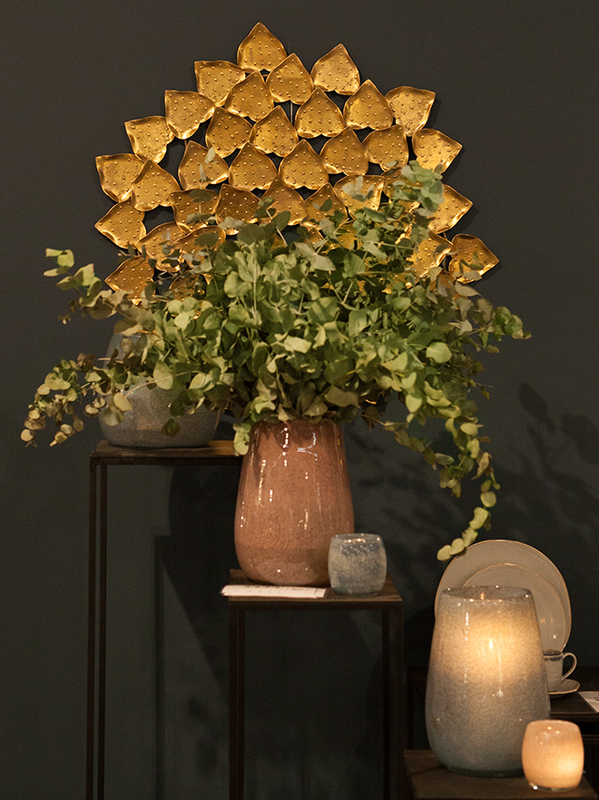 Take, for example, its glass vase, which is covered with a thin copper foil during the blowing process to create a random pattern, making each item a one-off. 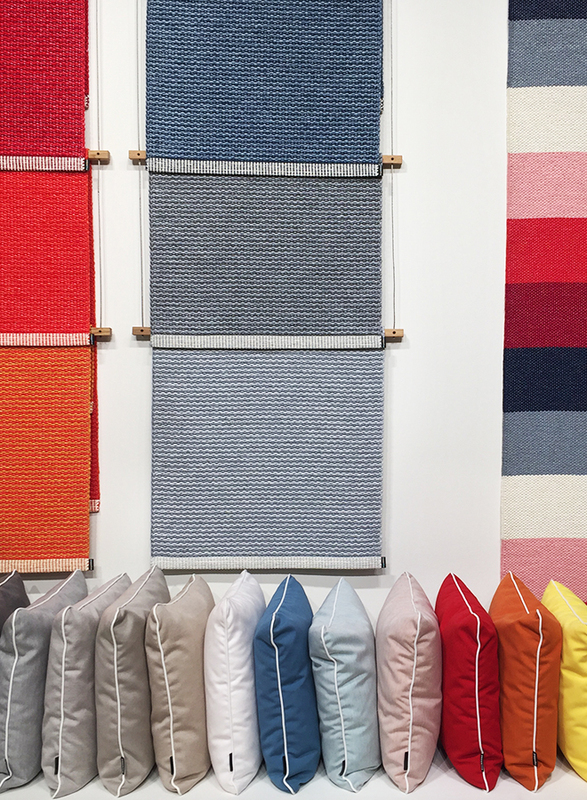 Or the outdoor rugs from Pappelina, which are manufactured using a special weaving technique to create an outstanding tactile experience. 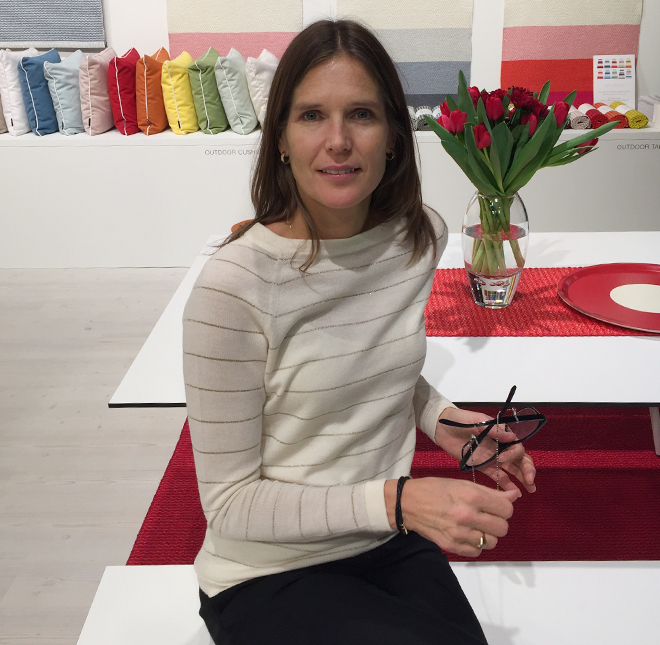 Company founder Lina Rickardsson discovered this historical technique by chance in a weaving mill in Sweden and revived it almost 20 years ago. 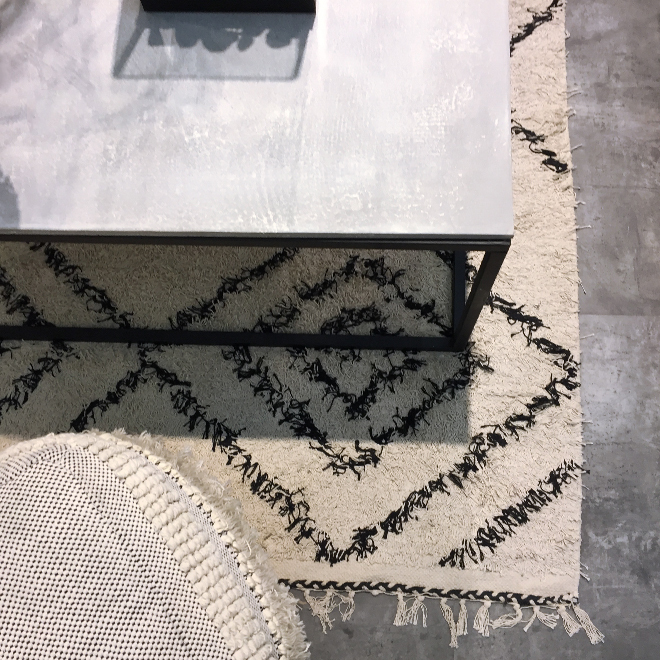 “The Germans were rather sceptical at the time of these plastic rugs!” Pappelina’s products contain no harmful chemicals and can even be put on the table as table runners. 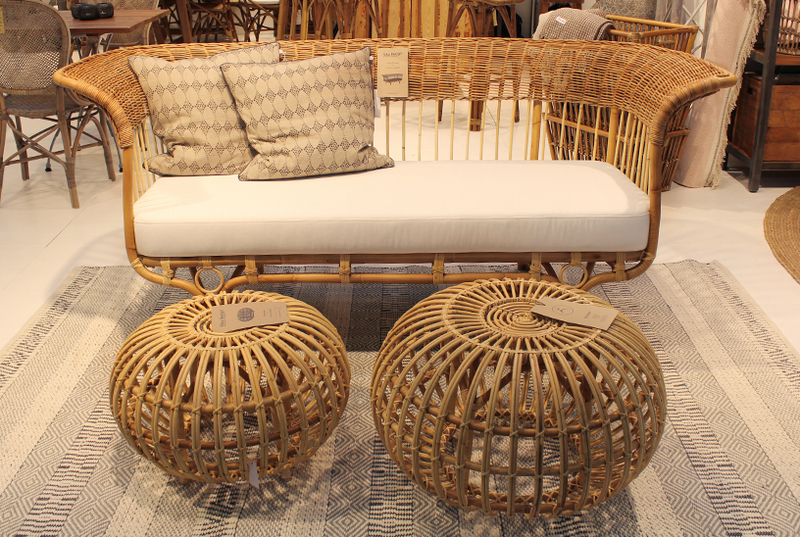 Sika Design, the pioneer of rattan furniture, has also reintroduced an old manufacturing technique called looming in which fine wire is wrapped in soft paper and woven to create chairs that feel sensational. 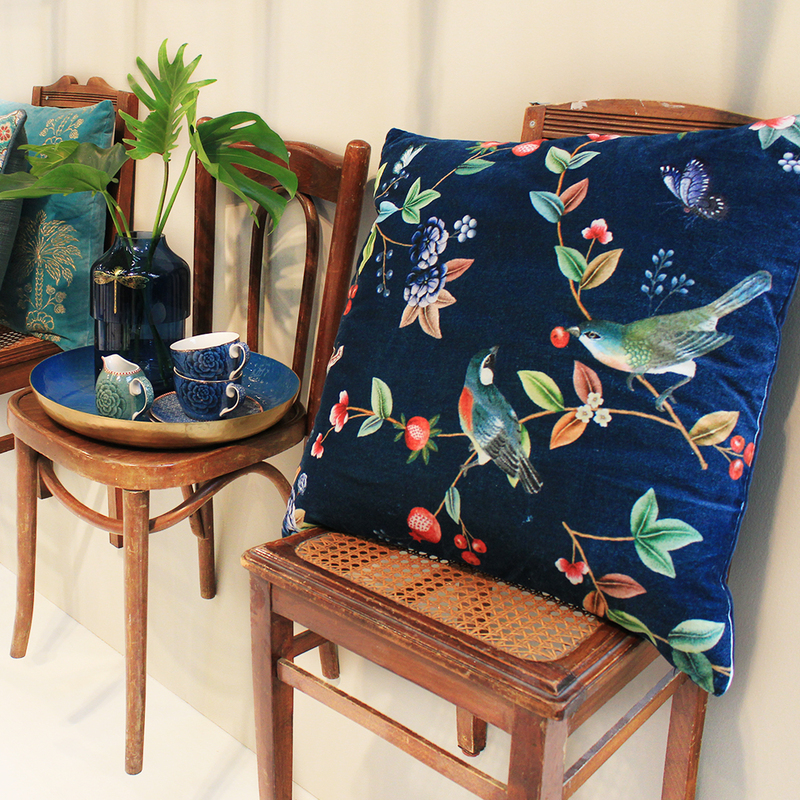 You can see the craftsmanship in these handmade pieces, as well as in ceramic vases, woven carpets, leather goods and linen fabrics. These creations are authentic and unique!